Split & toast bagel till toasted light golden, drizzle or brush each half with a very light amount of oil. Cover each half with mozzarella, cutting the mozzarella to cover neatly (not over edge). 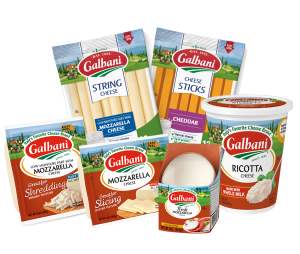 Pinch basil over mozzarella before adding tomato slices to cover cheese neatly. Break red onion slice to scatter and cover entire bagel half. 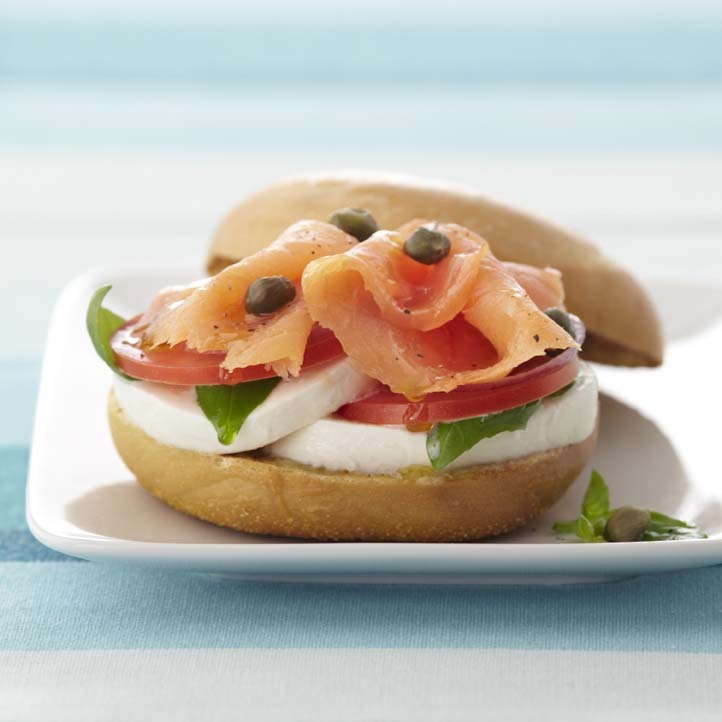 Add sliced salmon to cover top of bagel neatly. Add capers, black pepper, basil and light drizzle oil over top.